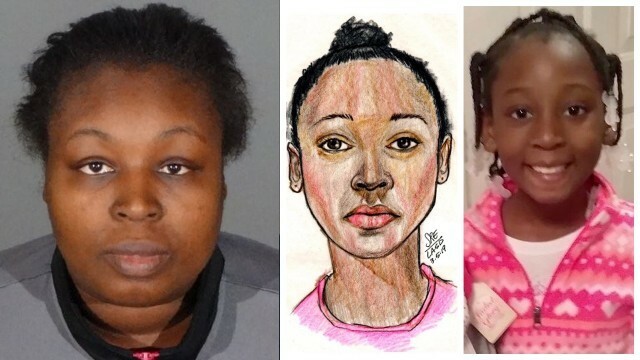 A criminal charge could be filed Wednesday against the mother of a 9-year-old girl whose body was found partially inside a large duffel bag near an equestrian trail in the Hacienda Heights area. Taquesta Graham, 28, was extradited to California last Thursday and was initially being held without bail for an unrelated parole violation. But on Monday, she was booked on suspicion of murder for her daughter’s death, Los Angeles County Sheriff’s Department officials said. Trinity’s body was found about 10 a.m. March 5 at the bottom of an embankment close to Colima Road and the 3400 block of Hacienda Boulevard, near the His Lai Buddhist Temple. 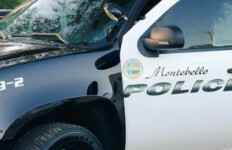 The body, which was found by county workers clearing some brush, was partially inside a black roll-away-type duffel, with her head and upper body protruding from the partially zipped bag, authorities said. Sheriff’s officials said Monday they were preparing to present their investigation of Graham to the District Attorney’s Office, and a murder charge is expected to be filed on Wednesday, followed by arraignment in Pomona. After Graham was arrested, Hunt began driving back to California, officials said. Investigators have not revealed how they learned he was in San Diego.